Garden in bloom and vegetable garden full of fruit to collect. 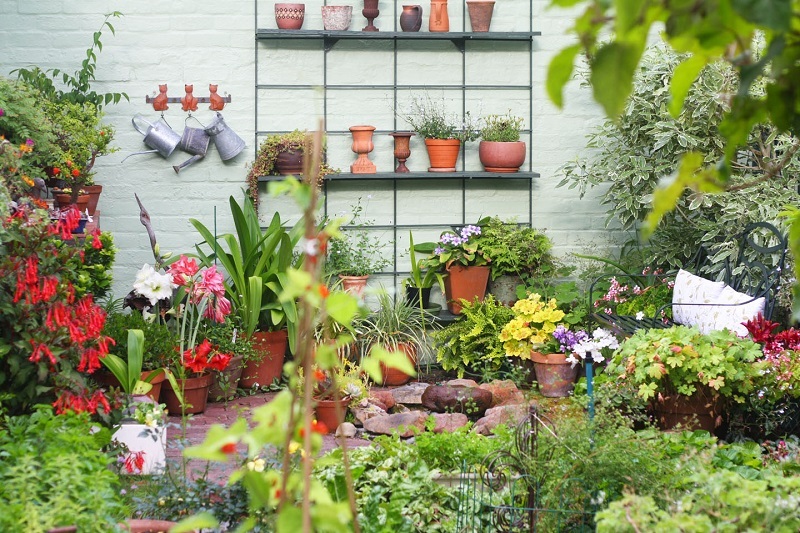 Here are the best hope for the summer of all gardening enthusiasts. The sun, the heat and sudden storms, perhaps accompanied by hail, can put a strain on the garden and the plants of the garden. 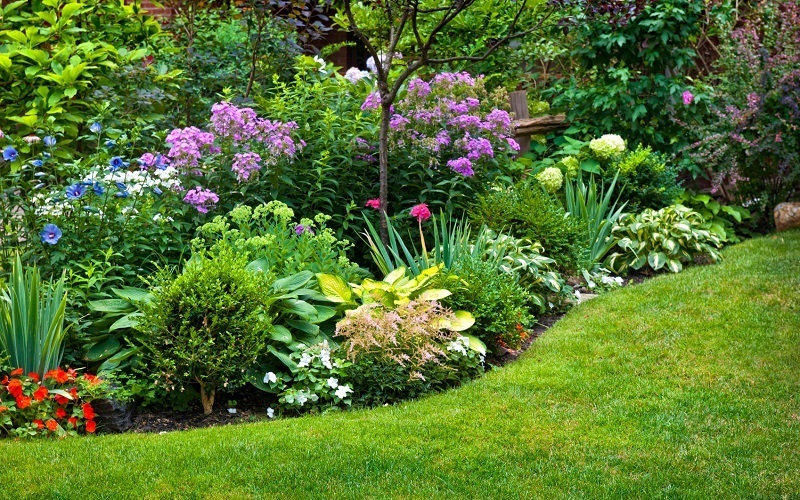 A classic lawn, if constantly maintained and kept clean and tidy is certainly nice, but there are many other ways, tricks and decorations to improve its appearance as well as keep the grass cut and pruned the plants and flowers. If you want to turn your garden into a real paradise here are some ideas and suggestions from which you can draw inspiration. 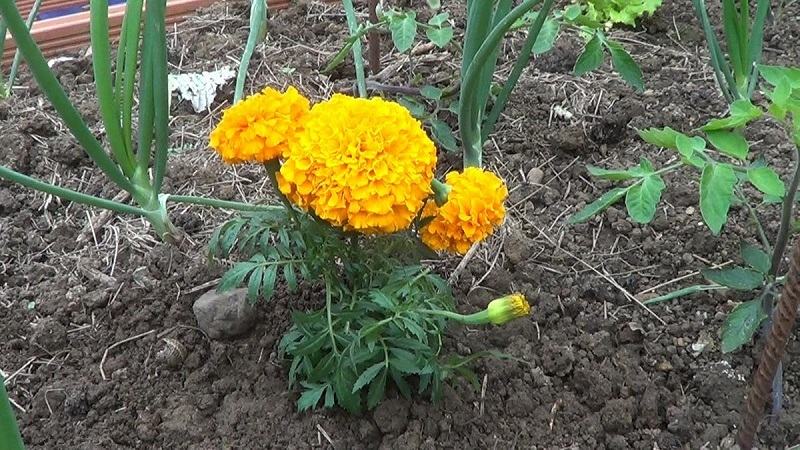 Usually, we appreciate plants with our eyes because we admire their colors and shapes, but the aroma is something else, it may be invisible, but adds significantly to the pleasures of gardening dimension and with a little planning, plant they give your garden an extra dimension. 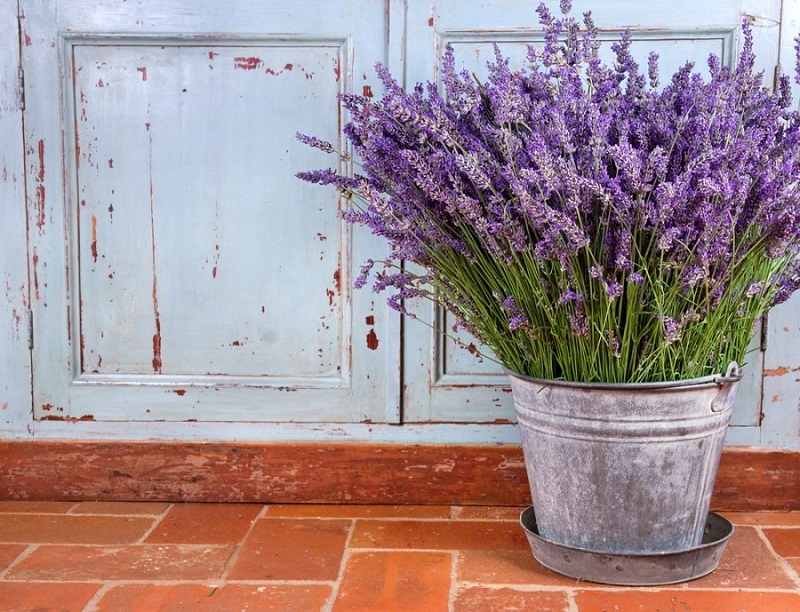 Here are 5 aromatic plants perfect for a small space. The plants smell always be a delight to the senses in general. Having even one of them, should be a rule to give your home a positive and magical vibration. 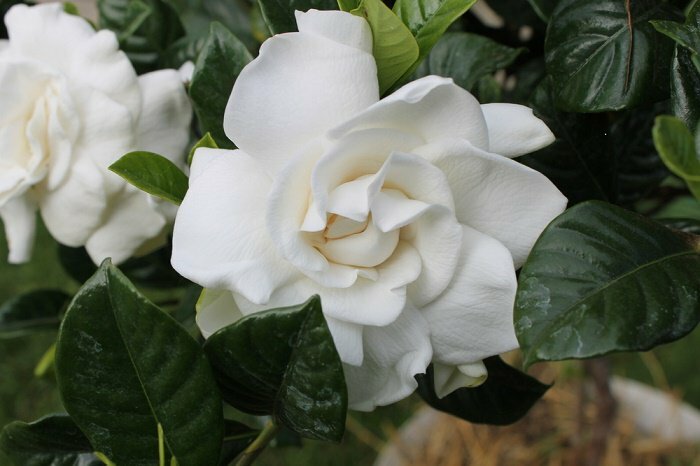 The fragrance of the plants clean the environment and psyche are an antidote to sadness and an incentive for the soul. 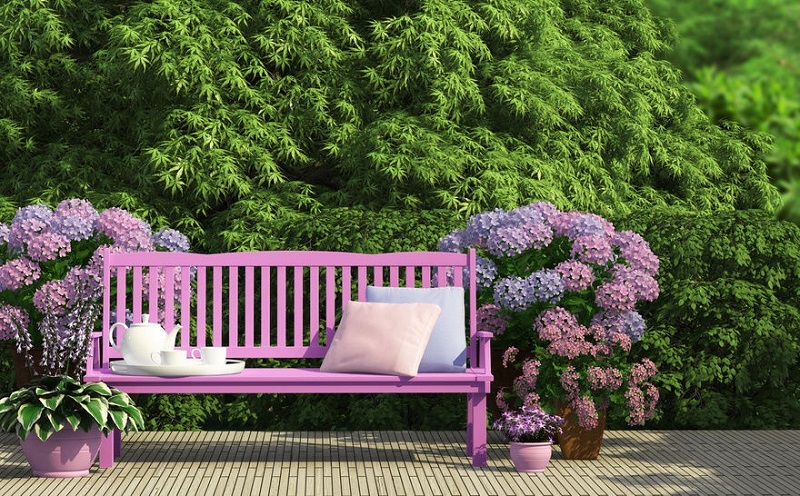 How to decorate your garden? What items to choose? How to make welcoming outdoor spaces? 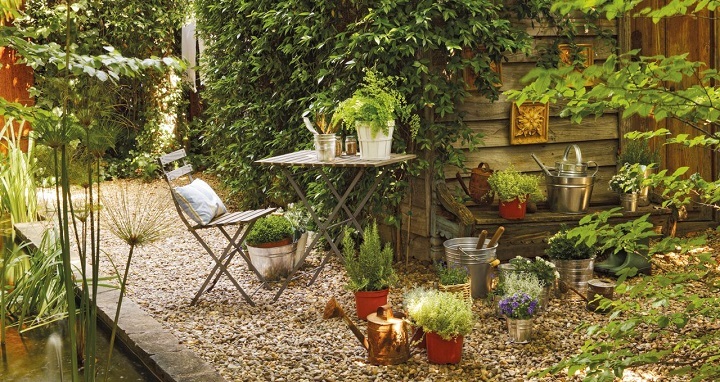 10 rules to follow and 100 ideas for furnishing perfectly the home garden with pictures and examples. Have a nice garden, cared for and decorated, though small in size, values of both their home and to decorate with style garden just very little. 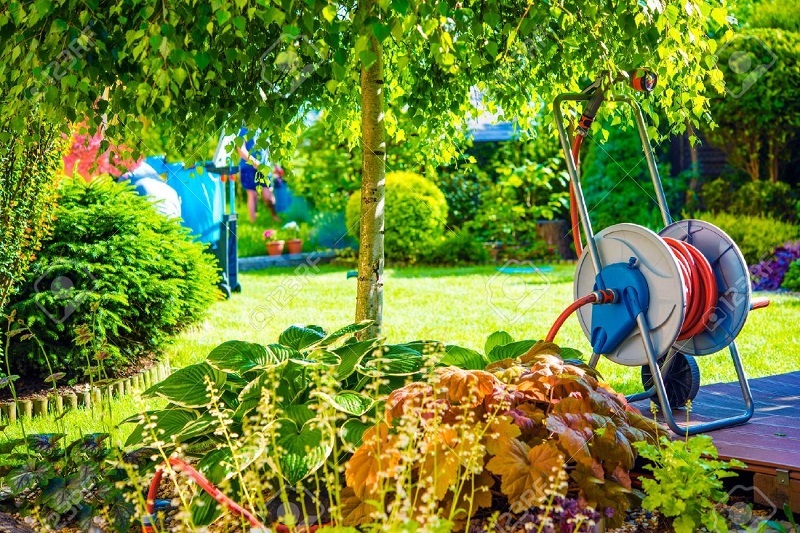 In the dry season, watering is essential if you want plants and lawns are kept green and beautiful. The garden manual watering can occupy a lot of time. Fortunately, there are intelligent solutions that deal watering, without you having to lift a finger. 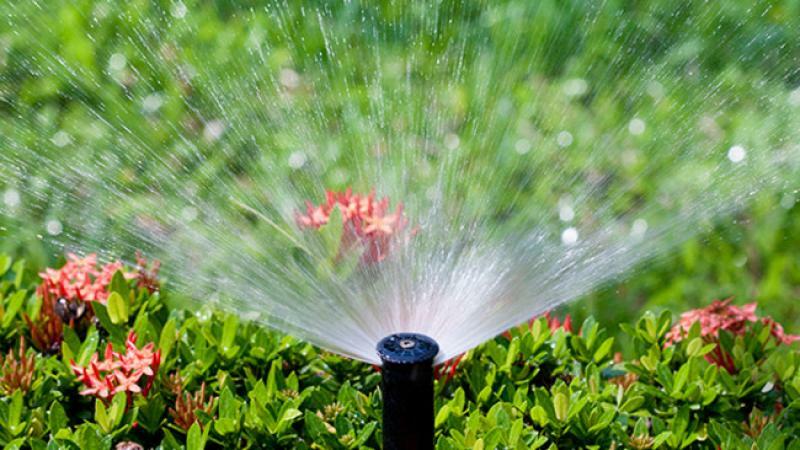 – It is important that when watering do at night or early morning to avoid evaporation fast water. – Put systems drip irrigation, it is the least spent water and acts more efficiently. – Place systems use river water and reuses rainwater, you can use drums or a cistern.